All forms of animated media or often referred to as Anime has millions of fans across the globe. Anime is possibly the most well developed and true to life animated content that is either available in the form of episodes based series or movies. Well if you want to watch Anime online using torrent, you are reading the right article. 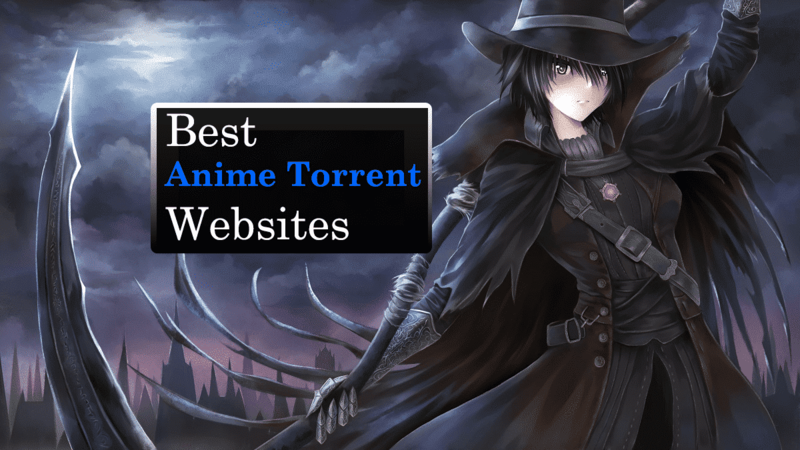 So these are some of the best anime torrent sites that are worth checking out. In many major countries and regions like Saudi Arabia, India, Portugal, Denmark, United Kingdom, and Morroco these anime torrent websites are completely blocked. Well, you can use VPN services for accessing anime torrent sites in these regions. In fact, you can check out our list of the Best VPNs for torrenting in 2018. If you still face any issue do check out How To Unblock Torrent Sites. The first best anime torrent site on the list is Animetosho. Using Animetosho you can easily download some of the most popular anime series. A majority of torrents on Animetoscho are verified. Animetosho has a simple and easy to navigate UI and this anime torrent site also displays the newest anime content on its homepage. As for downsides, it’s somewhat difficult to find English dubbed anime shows on the platform. Overall, Animetosho is a reliable anime torrent website. 1337X is another popular anime torrent website that has gained immense popularity in recent years. 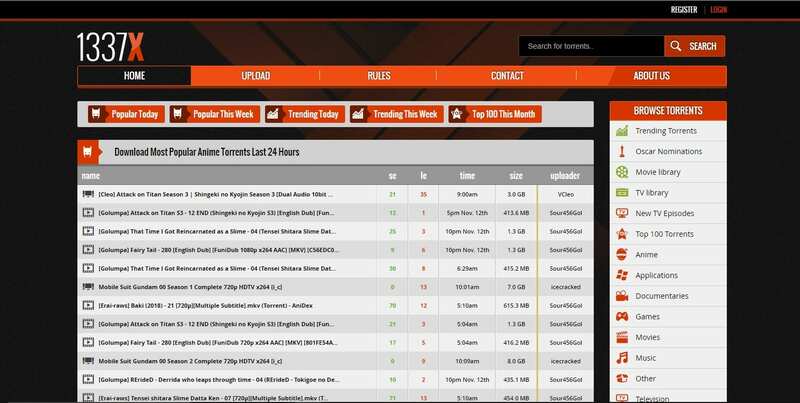 This popular anime torrent website has a clean and easy to navigate UI that makes searching and exploring content a breeze. 1337X has a dedicated section for anime. Apart from anime, you can even download other content from 1337X. 1337X displays popular today, popular this week, trending today, trending this week, and top 100 this month anime series. Overall its a perfect anime torrent website that will impress every anime fan. Anime Layer is one among the best anime torrenting sites. The major highlight of Anime Layer is its visually impressive and clean UI. Anime Layer displays detailed information like country, type, genre, release date, description, resolution, size, and literally everything that you need to know before downloading anime. 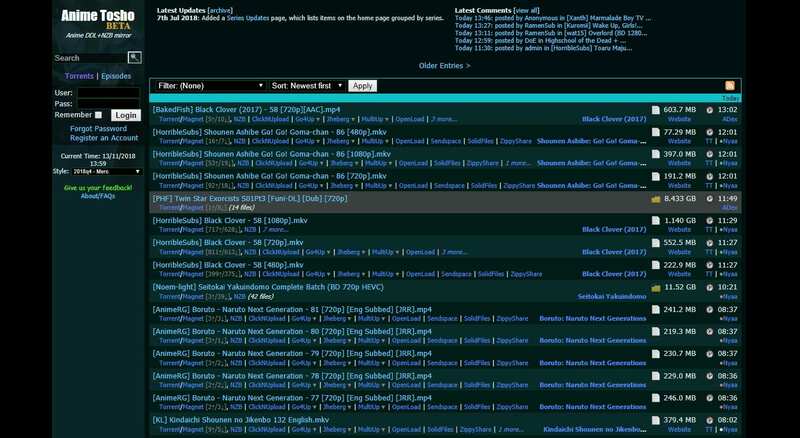 In addition to the above-mentioned features, Anime Layer also has a very well-developed Forum where users can interact with like-minded Anime Fans. The next best anime torrent site on the list is Torlock. Similar to 1337X, Torlock also has a dedicated section for anime shows. Torlock is one among very few websites that only list verified torrents. Torlock displays the size and the upload time for every anime on the platform. 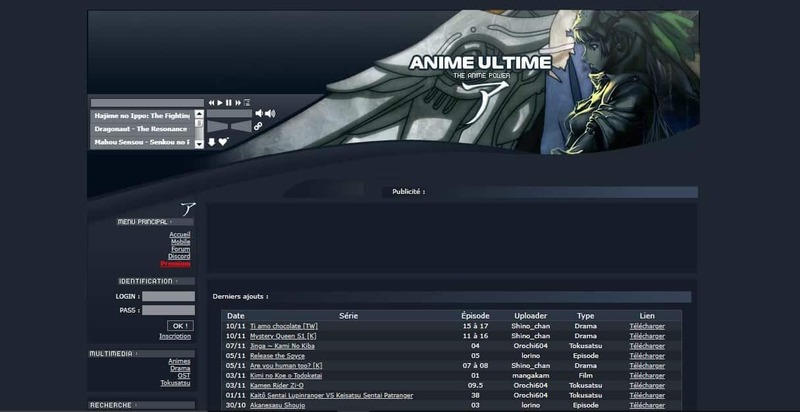 Anime Ultime is a simple anime torrent site that has an extensive collection of some exclusive anime series. This reliable anime torrent website displays the date added, series name, episode name, type, and uploaders name. As for downsides, the font on Anime Ultime is way too small and you may need to zoom the webpage to read it properly. The Pirate Bay is one of the oldest and most reliable torrent websites for downloading anime torrents. Well, this torrent site has a clutter-free UI, and you can only find a search bar with some primary filters on the homepage. Searching, exploring and downloading anime torrents from The Pirate Bay is fairly simple. It is worth noting that, The Pirate Bay is blocked in many countries and regions. 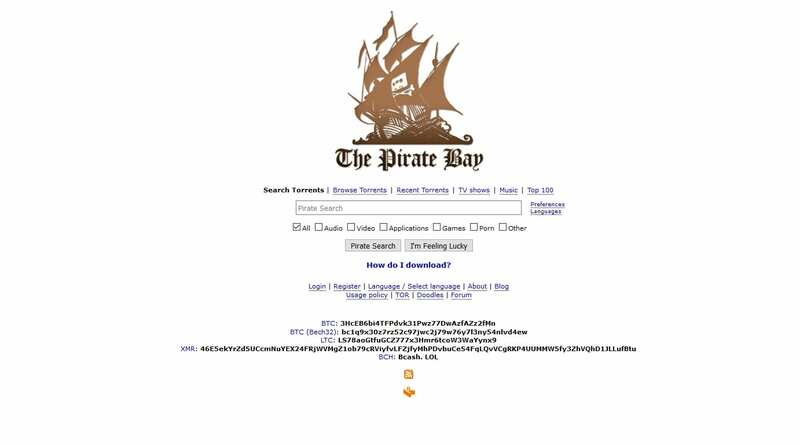 Consequently, you can check out the Best Pirate Bay alternatives. AniRena is one among the best anime torrenting sites. Unlike, other websites there’s no need of creating an account to download anime series and movies from AniRena. A majority of anime series on AniRena are available in the English language. That said, there’s still a dedicated section for non-English anime. Similar to other websites, Anirena displays the size and number of downloads for every anime torrent on the platform. The next perfect website on the list for anime torrenting is Seedpeer. Well, Seedpeer also has a dedicated section for animes. The clean and easy to navigate UI of Seedpeer makes it easier to search and explore anime series and movies on the platform. Seedpeer displays the size and age of every torrent on the platform. Seedpeer is actually the renamed version of the popular decade-old torrent website Meganova. Horriblesubs is the next best website for downloading anime torrents. Unlike, other websites Horriblesubs allows users to select video quality like SD, HD, and FHD. Horriblesubs offers a detailed description of every anime on the platform. This popular torrent anime site also has a release schedule for new episodes and series. this torrent site also hosts many giveaways based on the approaching festivals, so keep an eye on that. Overall, Horriblesubs is an easy to navigate site and it will definitely impress every anime fan. The last reliable anime torrent site on the list is kickass torrents. Katcr or kickass torrents is a new website was developed by a group of original KickassTorrent staff members. Katcr also has a dedicated section for anime. The website displays the size and age of every torrent on the platform. Katcr has a simple and easy to navigate UI. Furthermore, capable filter tools like categories, sub-categories, and interval make searching and exploring content on katcr.co a breeze. 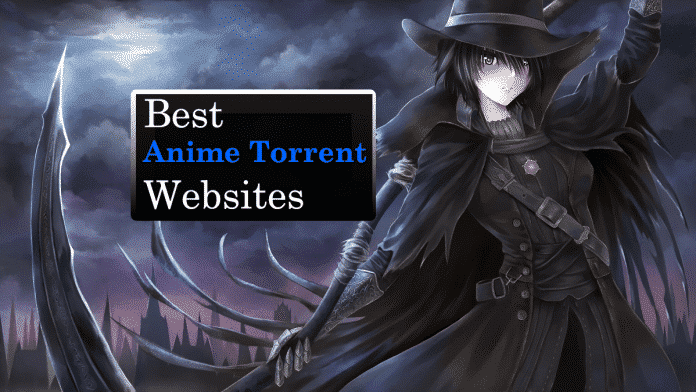 So these were some of the best websites for downloading all sort of anime torrents. You can easily find your favorite anime series or movies from the above-mentioned websites. Do share other reliable anime torrent sites that you use in the comments section below.